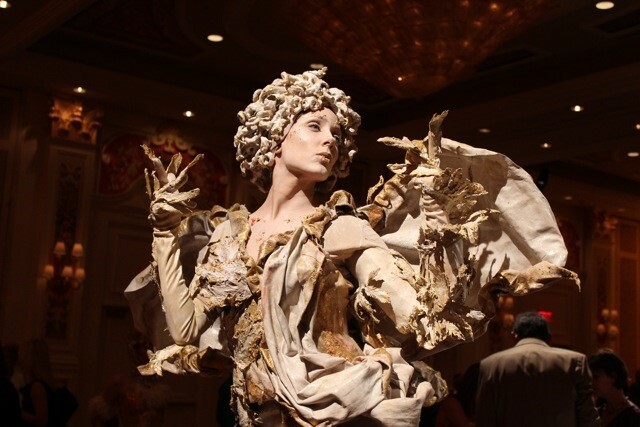 The Air Living Statue, is the first of 4 elements to appear as Living Statues. All the elements are part of a series of performances called States of Matter. The Living Statues interact with the 4 Seasons who are represented as Living Vines.